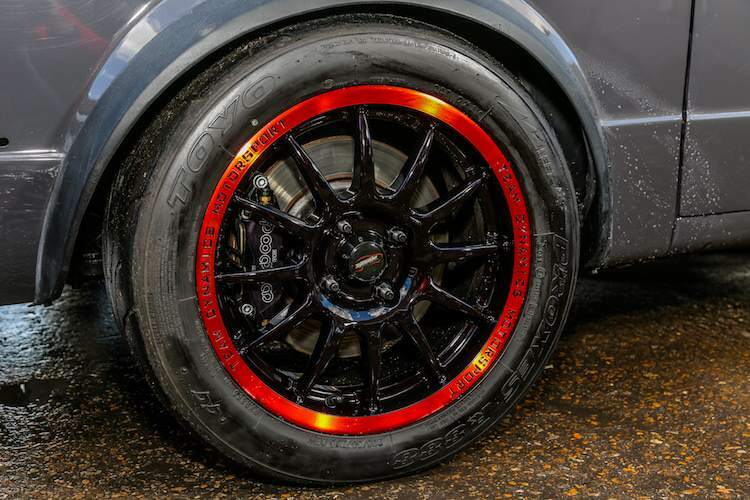 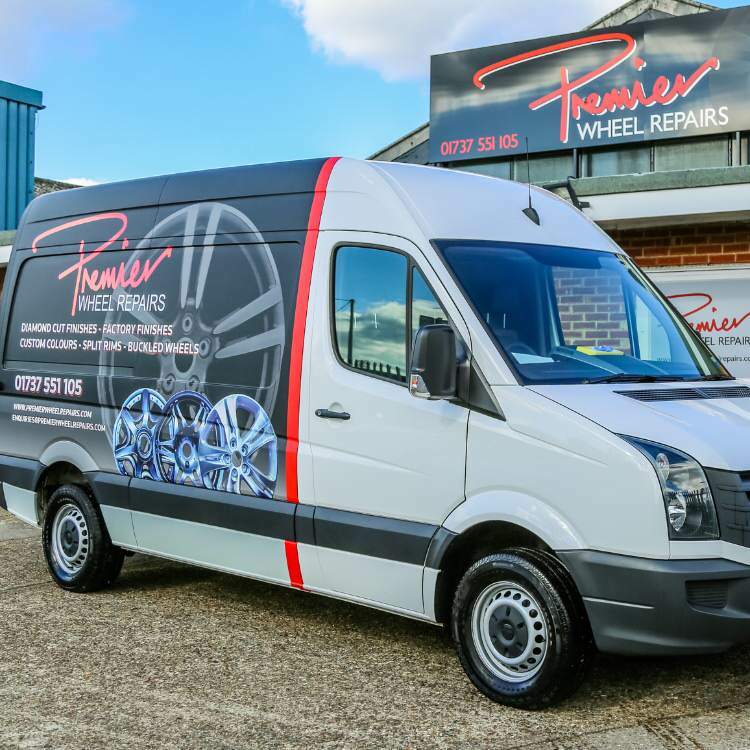 Premier Wheel Repairs provide cost effective alloy wheel refurbishment services to the trade and general public. 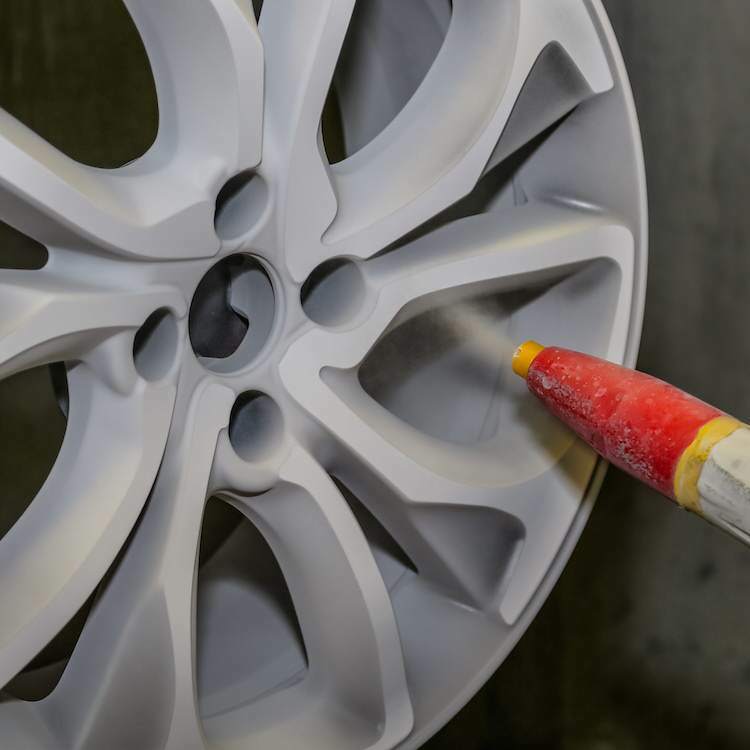 Conveniently located just minutes off Junction 6 of the M25, our state of the art facility in Redhill, Surrey provides a complete refurbishment and repair service. 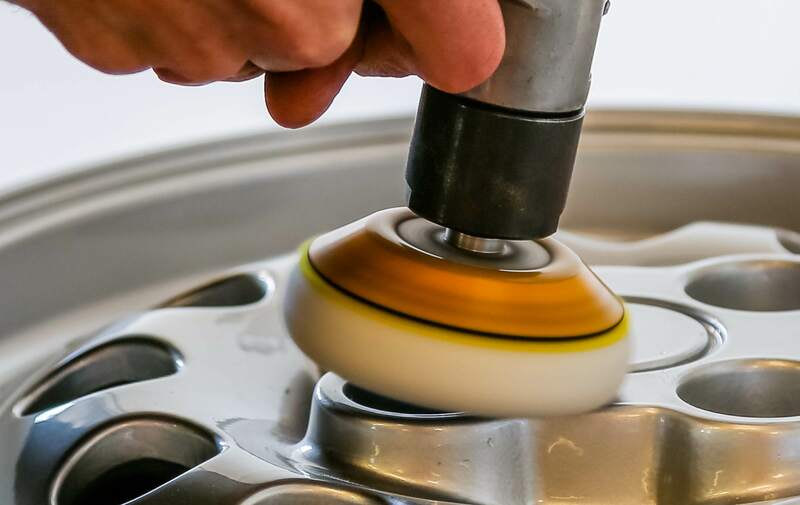 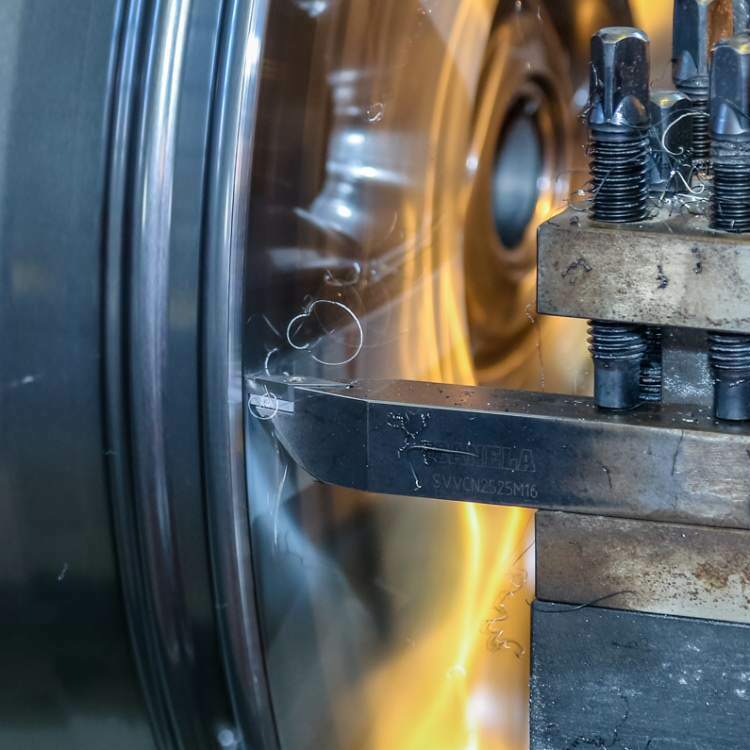 Using the latest technology and approved materials, we are able to recondition wheels to manufacturers' standards. 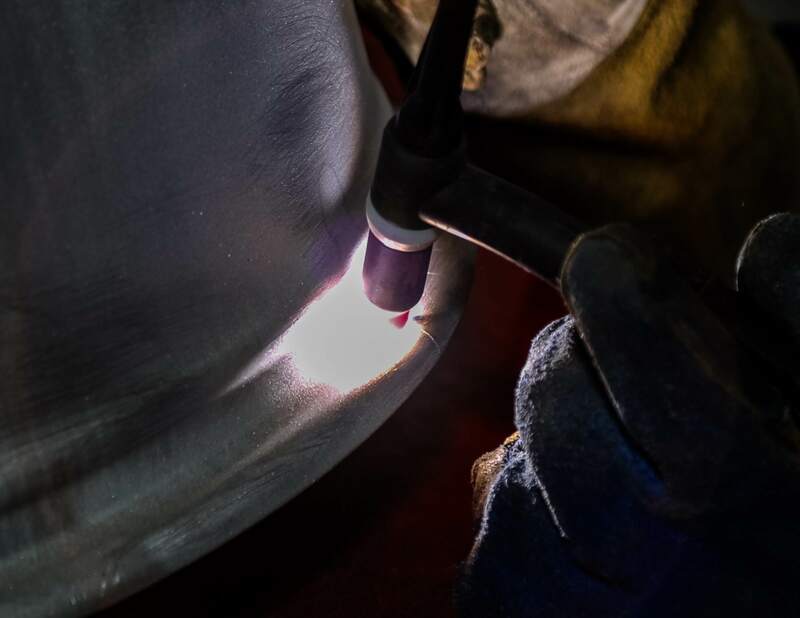 Our clients include car dealerships, insurance companies, body shops, race teams and the general public, all of whom choose to use us for our renowned customer service and ability to exceed their expectations.